British-owned forts and batteries at Point Pleasant Park used to form the front lines of Halifax Harbour's defence. In 1866, the British offered the lands to the city on a lease, that ended up being extended to 999 years. It's probably the best deal on rent in the city. Halifax pays a shilling a year for 999 years to rent 75 hectares of oceanfront property at the southern tip of the peninsula. 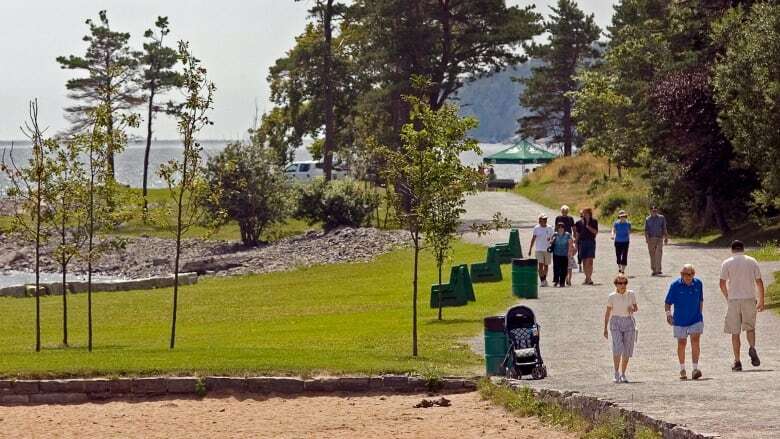 The property is Point Pleasant Park, a forested public park crisscrossed by winding trails that pass by the ruins of several forts. The price, if you convert the obsolete shilling into Canadian currency, comes to less than 10 cents a year. It used to be paid to the British government. Since 1931, it's been due annually to Nova Scotia's lieutenant-governor. To mark that historic rent payment, this weekend a special 'shilling ceremony' will be held at the park. Organizers hope the event will revive what was once a long-standing tradition that has fallen by the wayside in recent years. For years, British-owned forts and batteries at Point Pleasant Park formed the front lines of Halifax Harbour's defence. In 1866, as the area became used more for leisure than military protection, the British offered the park lands to the city on a 99-year lease. 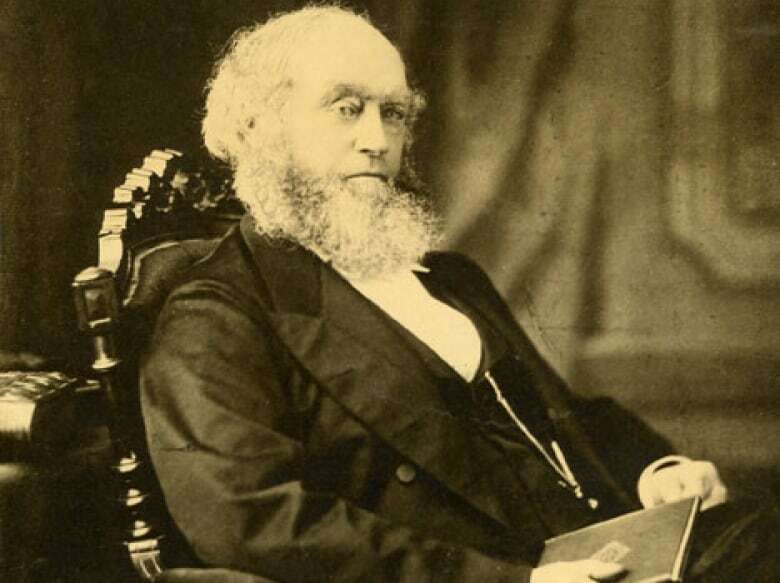 The lease was extended to 999 years in 1879, thanks to the efforts of Sir William Young, a former Nova Scotia premier and chief justice known by the nickname "Little Billy" Young due to his short stature. In the early years, a treasurer for the Point Pleasant Park Commission would simply pay the shilling's rent to the British Crown and receive a receipt. Eventually, it was decided to make the exchange a more formal affair. The city's first shilling ceremony was held in 1964 on the 100th anniversary of the founding of Point Pleasant Park and it continued over the years. Fast forward to present day and both the currency and its ceremony have seen better days. The British shilling is now obsolete and the last Halifax's shilling ceremony took place in 2013. Ann Smith-Boswick, a member of the Point Pleasant advisory committee, is one of the people hoping to revive the tradition, starting this year. "It's a matter of honouring our past," Smith-Boswick said. Smith-Boswick grew up in Halifax, visited Point Pleasant Park as a child and later took her three sons to the park rain or shine. She's one of the organizers behind this weekend's shilling ceremony, which she hopes will once again become an annual event. "In the past, there was more pomp and ceremony," Smith-Boswick said. "This is going to be a very casual ceremony, but it will be nice." The ceremony will take place Sunday at 2 p.m. adjacent to the Gatekeeper's Lodge. The coin that will change hands was provided by Edith Hicks. She read about Halifax's rent agreement with the British government and offered the shilling to the park, said Smith-Boswick. The city also has some shillings saved and located in the archives, in case the need for them comes up at anytime before the city's lease ends in 2865.